Most users ever online was 688, 05-12-2010 at 01:55 AM. 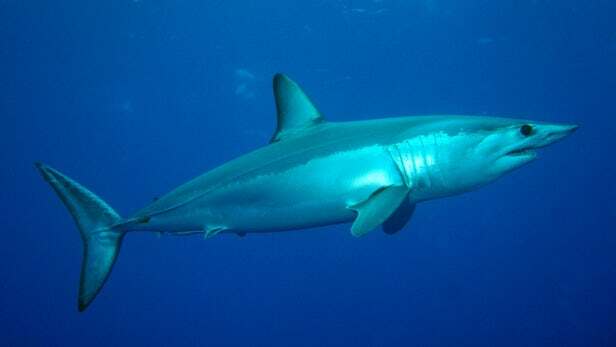 Capable of swimming at speeds of up to 74 km/h (46 mph), the shortfin mako is the world's fastest species of shark. Scientists now have a new understanding of how it's able to reach such speeds, and they believe that their findings could be applied to improving human technology. To many of us, the great white shark is a mysterious and scary creature from the deep – but now it's a little less mysterious. 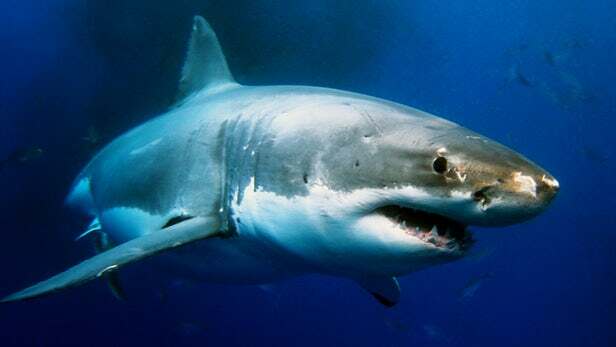 A team of scientists has sequenced the entire genome of the great white shark, revealing a few clues as to how these animals are so good at healing wounds and resisting cancer. can you id these montis?